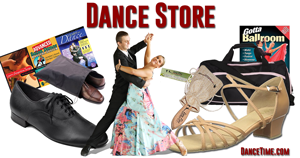 Your little girl will love to dance in these marvelous ballroom shoes by Sansha! 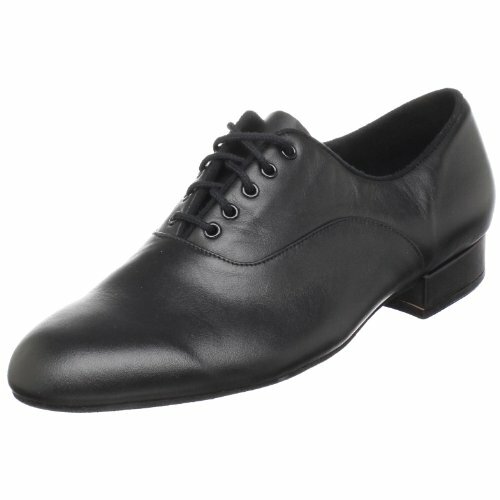 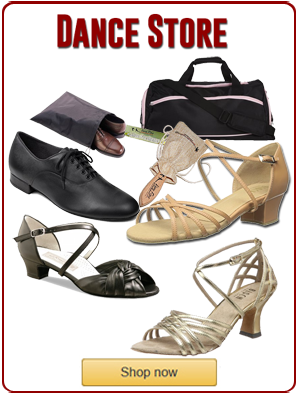 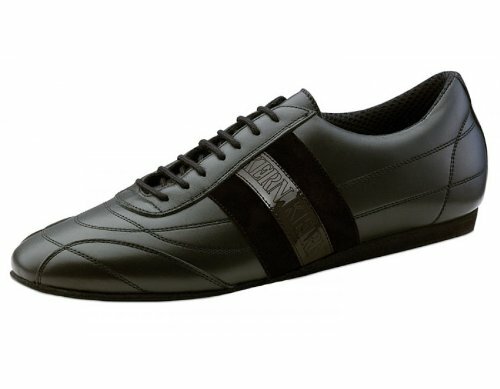 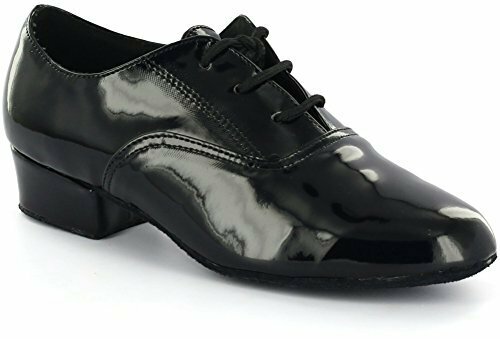 Comfortable and in the same time stylish, these shoes will be her favourite for practice or recitals! 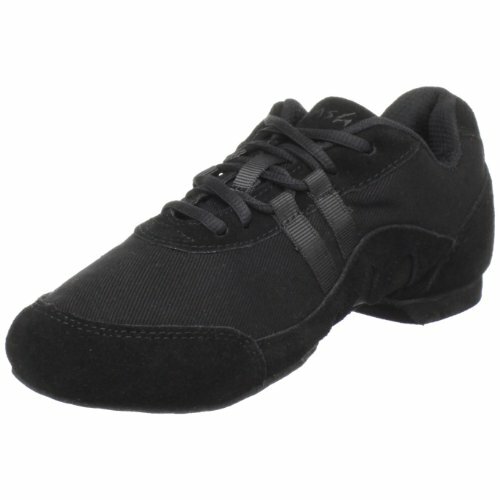 Man-made upper, Suede sole and a 1.3″ inch heel – a must have for any dancer!